5 in 1 shampoo argan & keratin Narsya Arsy Cosmetics washing out damaged and damaged hair. Bio argan oil regenerates the inside of the hair and smooths its structure. Keratin is the main building block of hair, and it depends on its healthy appearance. 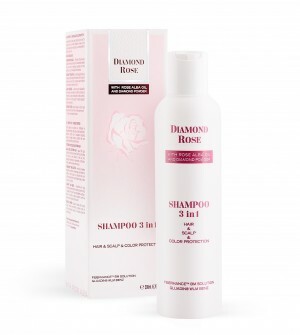 D-panthenol protects and strengthens hair by nourishing the scalp and strengthens the roots. 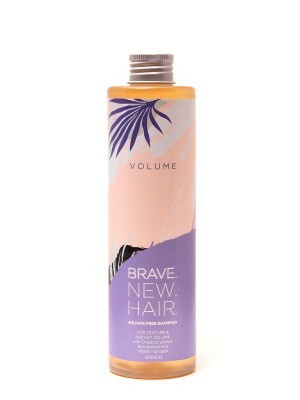 The extracts of bamboo and nettle soothe the scalp. 5 in 1 shampoo argan & keratin Narsya Arsy Cosmetics washes out the damaged and damaged hair. 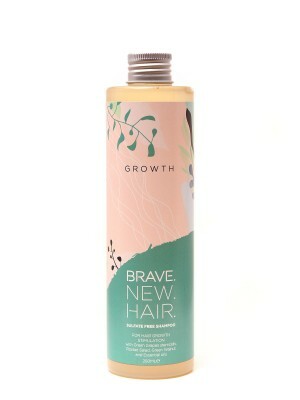 It contains organic argan oil, keratin, nettle and bamboo extract. Keratin is a basic building block of hair, it depends on its health and appearance. 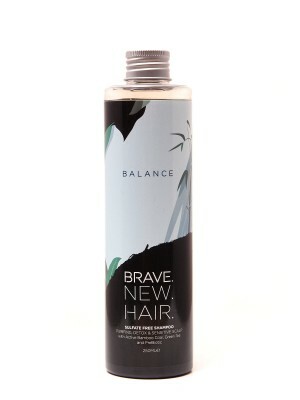 The bamboo and nettle extract soothes the scalp. 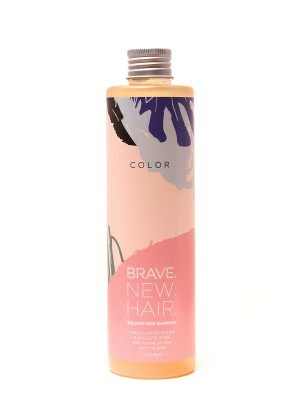 D-panthenol protects and strengthens hair by nourishing the scalp and strengthens the roots. 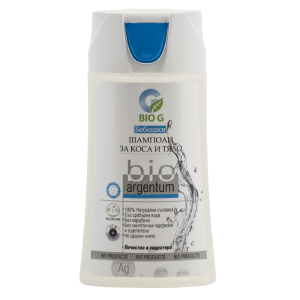 Bio Argan oil regenerates the inside of the hair and smooths its structure. The hair is soft, vibrant and shiny. Apply on wet hair, massage and then wash off. Repeat as needed. 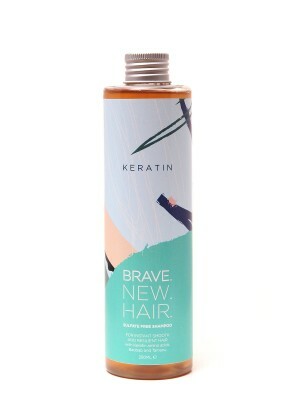 Bio organic argan oil, keratin, nettle and bamboo extract.